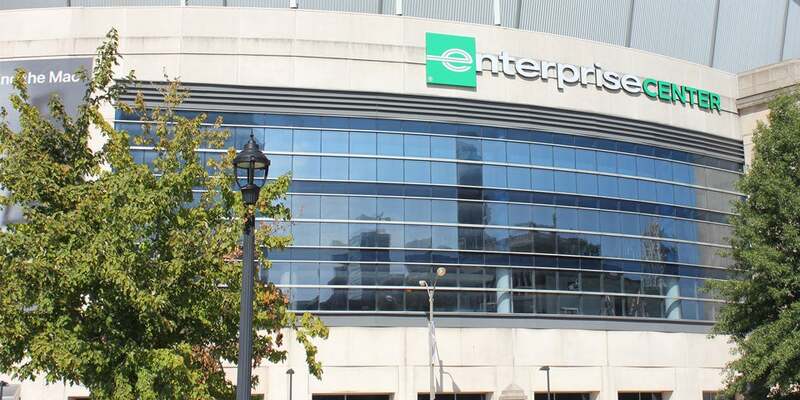 At Enterprise Center, we strive to provide quality service both on the ice and in the suites to you and your guests. It is our goal to ensure that Enterprise Center staff is providing each guest with premium service before, during and after every event. For additional information, you can find useful policies and procedures on our Arena Policies page. If there are any questions for the Guest Services Department please feel free to contact us at the provided phone numbers below.